Hi, my name is Matthew9170 and I would say I am a decent minecraft redstone engineer. I am entering the Elevator Redstone challenge. I have 2 entries on a double plot of land in the opposite corner of the /warp tower. 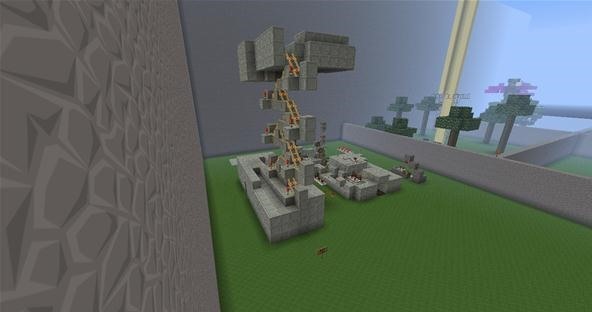 The first is a minecart based elevator using a bug where minecarts moving at high speeds and upward slopes glitch through blocks. 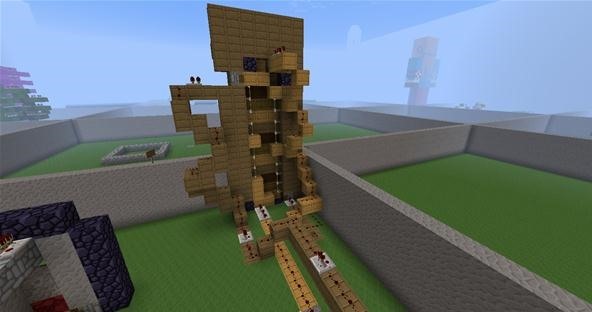 The second is an elevator that uses pistons and a 16clock to push you up, it was a pain to get it to work the right way. Also due to most bugs in minecraft the pushing up motion is buggy. The third is an extended piston in vertical form. It took a bit of work due to how redstone keeps getting changed. This is awesome! Really happy you decided to enter!! I'll be sure to check them out :) Good luck!! 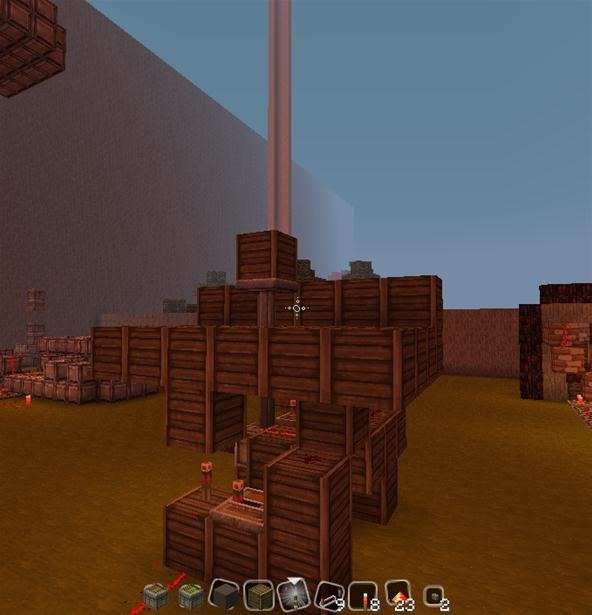 Thanks I have another I am trying to get to work, it is a vertical piston extender.